Beautiful 5,000 sq. 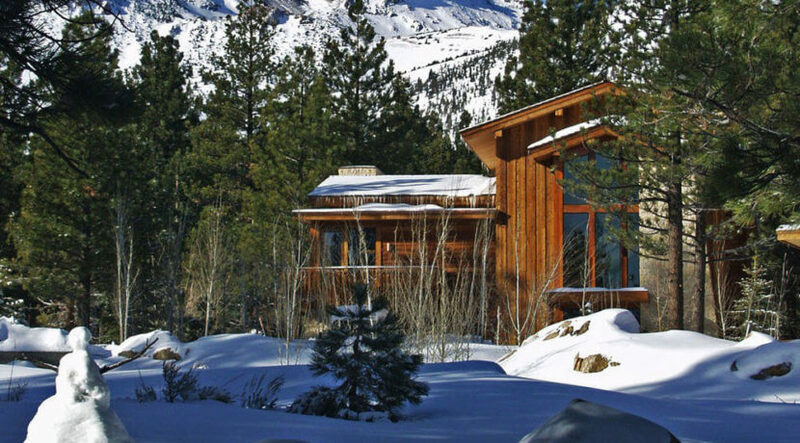 ft homes in Mammoth Lakes, CA with access to skiing, lakes and abundant outdoor activities. Owners get a guaranteed 6 weeks of usage per year, plus many more weeks including VIP weeks and last-minute weeks. This is the most extravagant property in Mammoth. 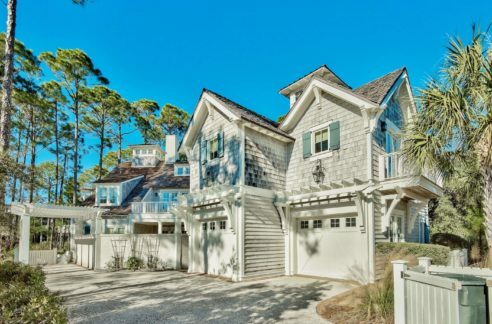 Owners can rent weeks to cover annual fees costs.